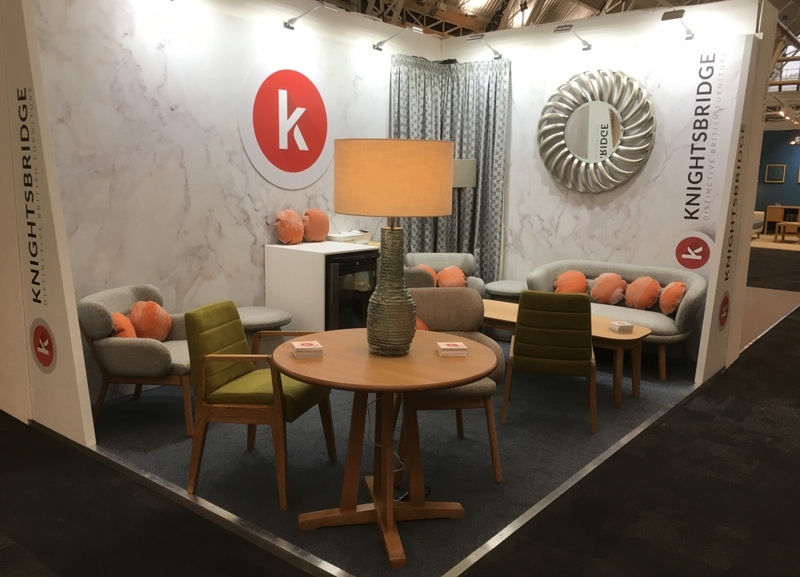 The Sleep Event 2017 saw the successful launch of the new Dizzi range designed by Alys Bryan exclusively for Knightsbridge Furniture. As well as the Dizzi collection, models from the GoGo and Bebop collection were also on display ideal for lounges, dining areas and bedrooms. Click here for more information on our Hospitality collections.